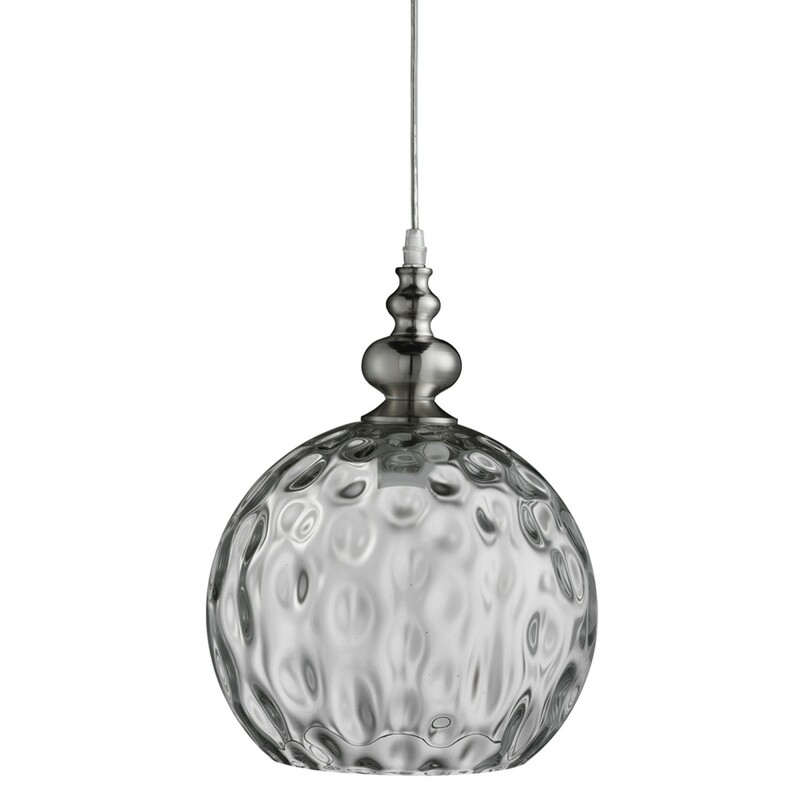 This Indiana Satin Silver globe pendant light with dimpled clear glass shade will work perfectly in modern and traditional settings. 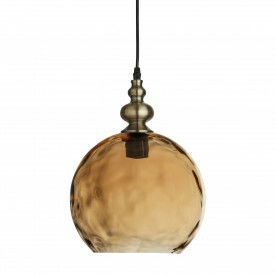 With its round unique shape and dimple texture, this pendant has a simple, timeless design that will light any room beautifully. 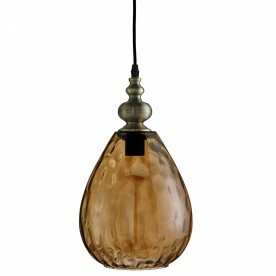 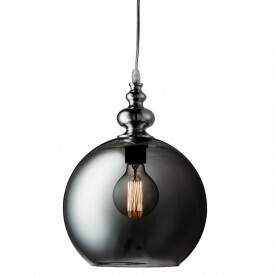 The clear glass shade has an ornate satin silver finish fitting at the top, leading up to an adjustable cable suspension.